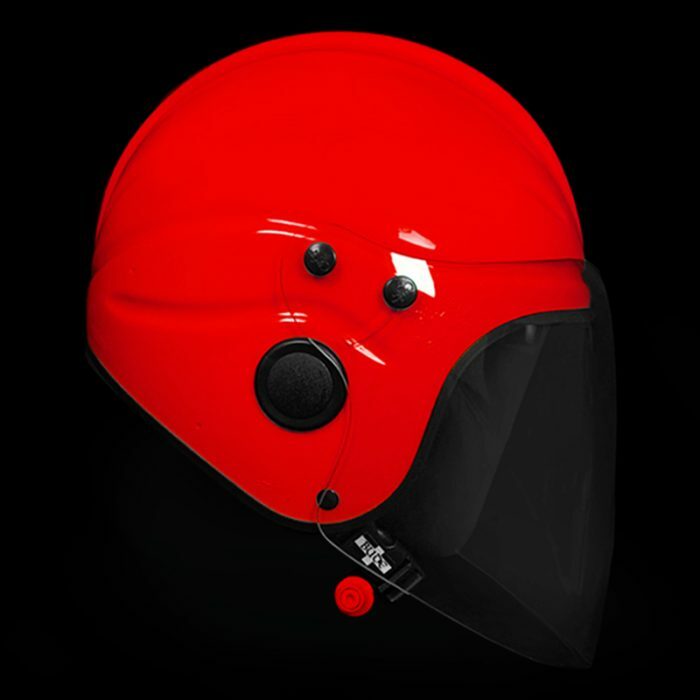 Gecko’s PAS 028 certified helmets provide greater impact absorption than a motorcycle or industrial safety helmet yet have been purpose designed for use in a marine environment, with grade 316 stainless steel studs and metalwork plus a highly buoyant inflatable liner. 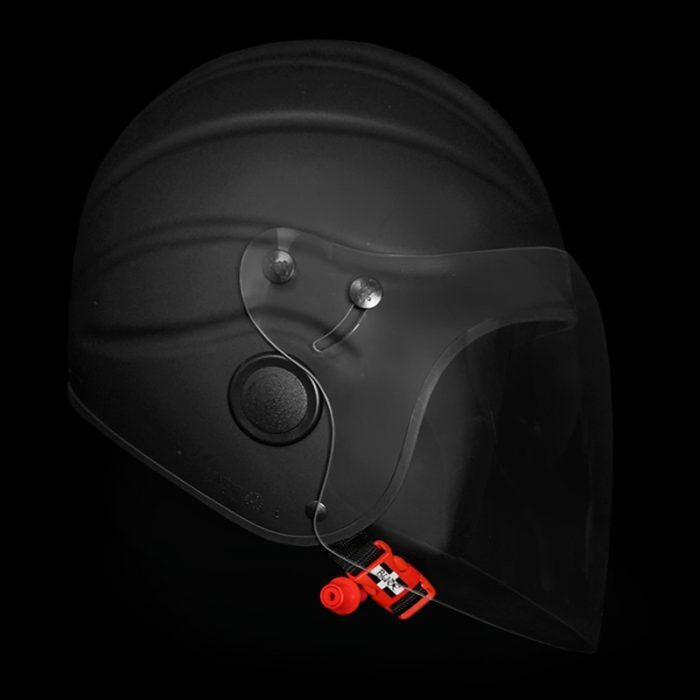 Our cut away helmet model allows for ear defenders to be either mounted to or worn underneath the helmet, to benefit those working in high noise environments. 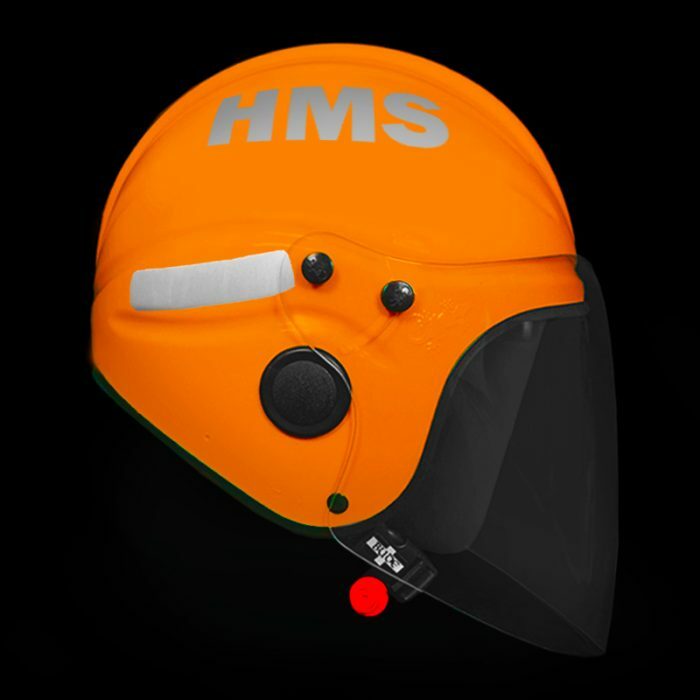 Gecko’s marine helmets can be used with waterproof headsets that are compatible with handheld VHF radios facilitation clear communications between colleagues. 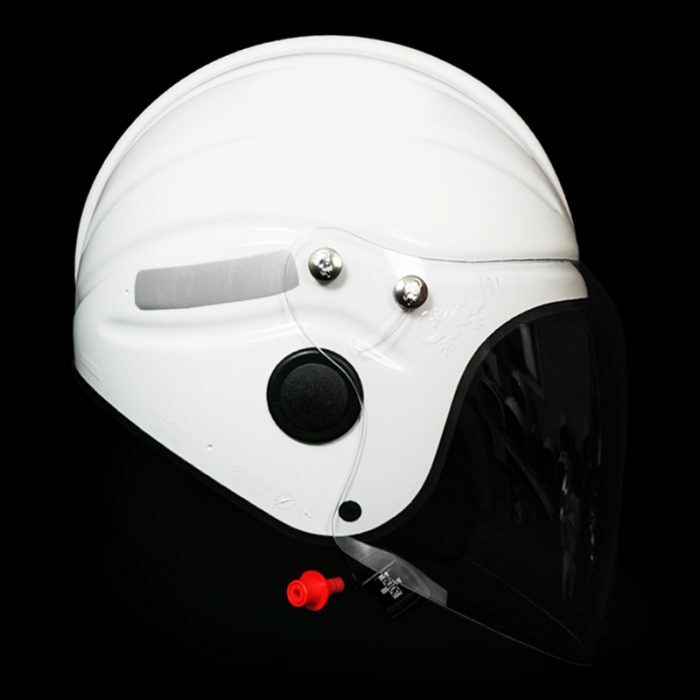 Below are a few examples of commercial organisations who use Gecko’s marine helmets.